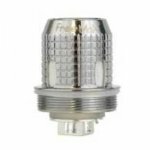 The Freemax Fireluke Mesh Sub Ohm Tank utilizes a revolutionary new "Flat mesh coil" design. Breaking from traditional wrapped coils, Fireluke Mesh's flat and wide mesh style coil is designed to allow maximum contact with the included 100% organic cotton wick. The wide mesh design allows for faster heating time and more evenly distributed heat which extends the life of this new and incredibly effective coil. The Fireluke Mesh Sub Ohm Tank is 24mm in diameter with a threaded top fill design, dual adjustable air flows, and a 3ml vape-juice capacity. 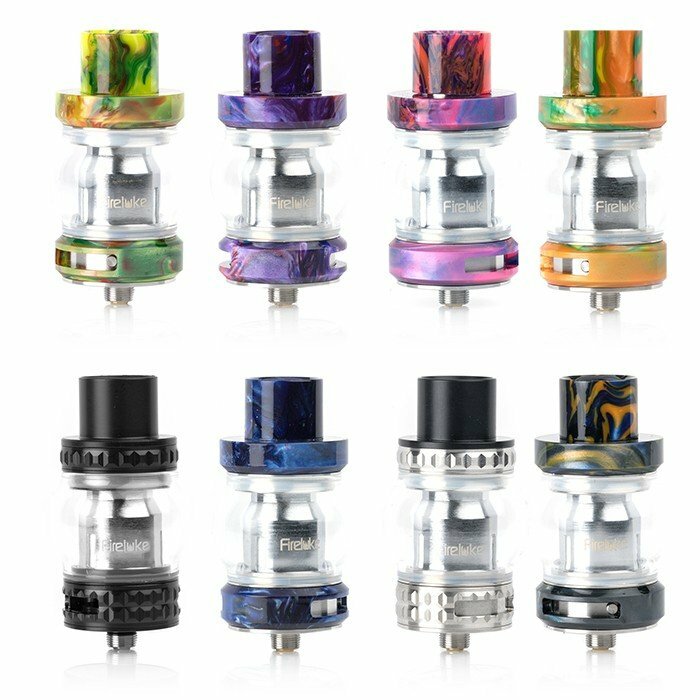 The Fireluke Mesh Tank is constructed from 316L SS and Pyrex Glass and features a stylish knurled design in a wide variety of beautiful colors.